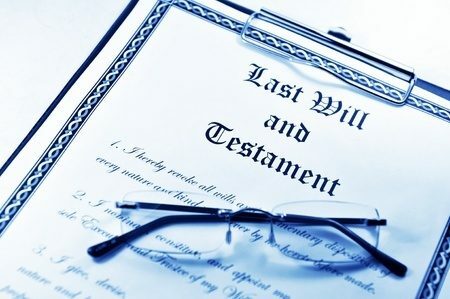 A Will is one of the most important document you can give to your “Whanau” after you die. When a family is grieving they react in many different ways. If you set out your wishes in a Will this can avoid the family arguing over the funeral arrangements or your property. It can avoid family arguments and disruption. When should you make your Will? Why is your Will still valid even after you separated? Do you need a Will to have your Facebook, Google, Dropbox or other Provider release your password to your family? These and any other questions you may have can be answered by our legal team. Do contact us with any questions or complete our legal toolbox form.